We are passionate about our niche market which includes the highest pedigree of custom sportfishing yachts. 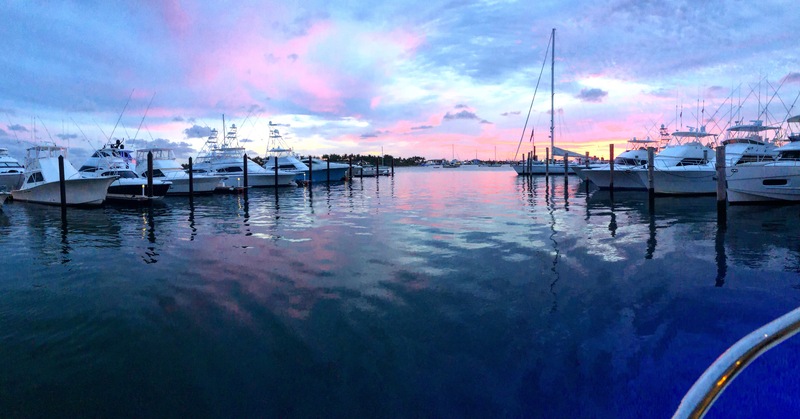 To provide you with the best inventory, we only work with top yacht brands and manufacturers. Whatever kind of yacht you are looking for, MacGregor Yachts is here to find you custom quality and high-class designs. 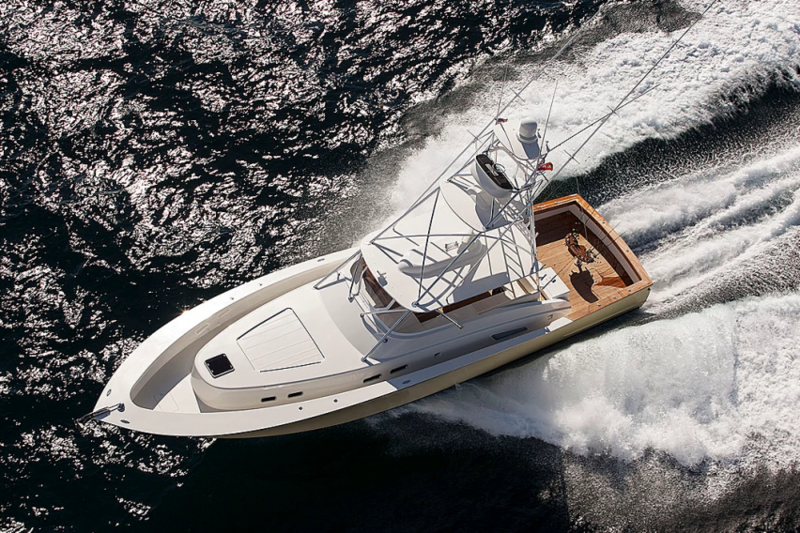 At MacGregor Yachts, we have over 20 years of experience working and brokering vessels for the sportfishing industry. We consistently maintain high resale values, which allow us to continue to serve our numerous repeat clients. Our years of experience are our greatest asset – this experience has allowed us to control and dominate the niche custom boat market. We take pride in our close knit, family run company in which every team member plays an important roll. We strive to maintain excellent customer service and making our clients a member of the family, not just a number. If you are entering the market to buy or sell your pride possession, you can confidently trust Macgregor Yachts to handle your transaction professionally and honorably. Dedicated to providing top of the line center console boats to its elite client base. The immense market demand for upscale center consoles has never been higher. EVOLUTION recognizes this demand and strives to fill this void by being the leading company to represent only the most premier and cutting edge center consoles. Pedigree brands such as Invincible, Yellowfin, Contender, Sea Vee, Bahama, and Venture will be represented by some of the most elite and knowledgable brokers in the industry. Customer service and attention to detail are our top priorities in the buying and selling of these magnificent vessels.